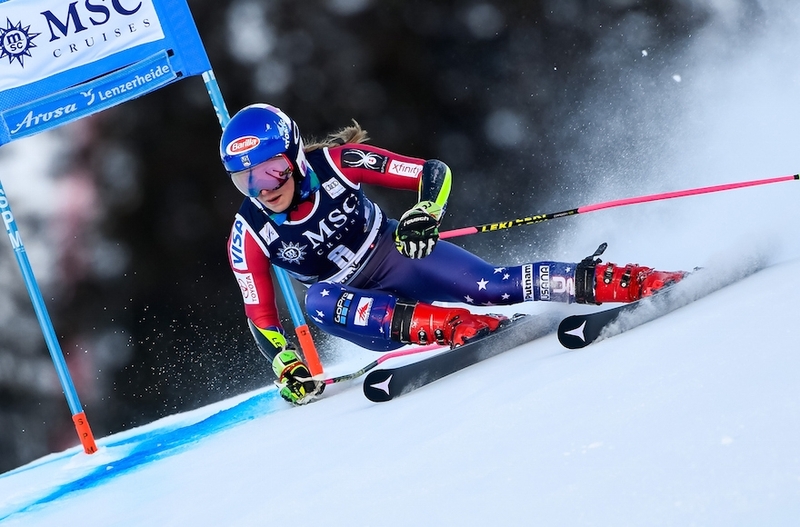 Is Olympic skier Mikaela Shiffrin Jewish? (JTA) — All eyes are on skiing wunderkind Mikaela Shiffrin this week at the Olympics in Pyeongchang, South Korea. The 22-year-old American is favored to win gold medals in slalom and giant slalom — those technique-heavy events in which skiers glide and weave between poles or gates (as opposed to the downhill and super-G categories, which are considered more straightforward “speed” events). She is also a contender in the combined event, which involves both slalom and downhill runs. All of this comes after her appearance in the 2014 Winter Games in Sochi, Russia, where she won gold in the slalom event at age 18. Oh, and she has also already won the skiing World Championships three times dating back to 2013. So could this Shiffrin be a member of the tribe? However one takes that tidbit, it won’t detract from what should be a thrilling series of Olympic performances from the impressive athlete.